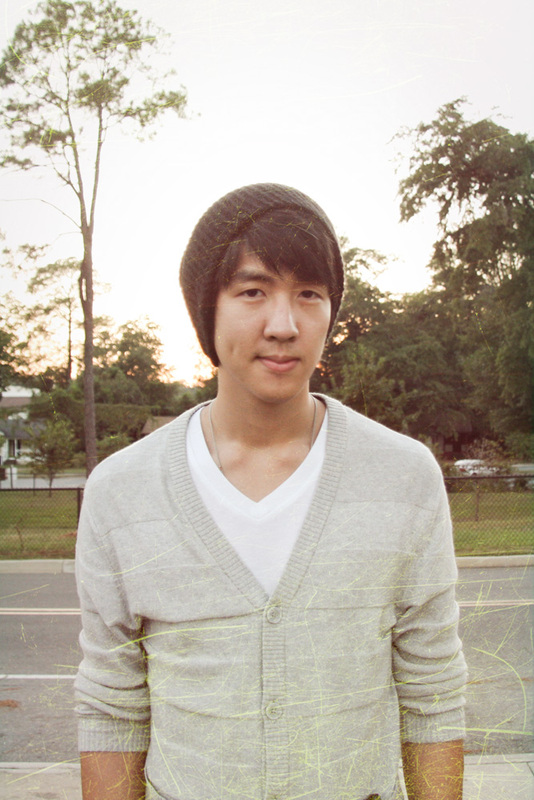 David Lu is a young new designer currently finishing his graphic design degree at Florida State University. He specializes in total package solutions including print, web, photography, creative direction and more. Please come back often and feel free to contact me.